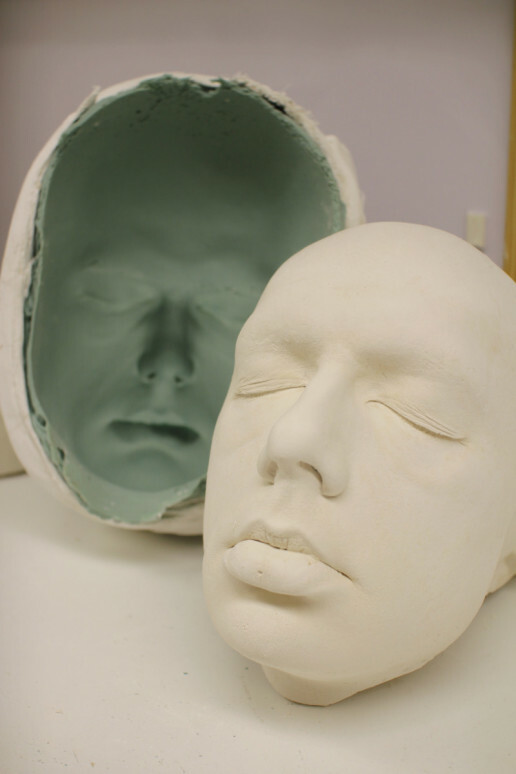 We offer a range of life casting services. From full body casts to hand casts, we provide accurate casts to any wanting department, whether it is costume, VFX, hair or make up. We also provide memorable life casts such as pregnant bellies, baby hands and feet or whatever the client may request. We pride ourselves in making the person being life cast feel very relaxed and comfortable with the entire process, as well as making it a fun thing to be part of.